Come see our lovely dance family spread some holiday cheer! Blue Show dancer check-in is 1:00-1:30pm. All dancers must be backstage by 1:30pm. 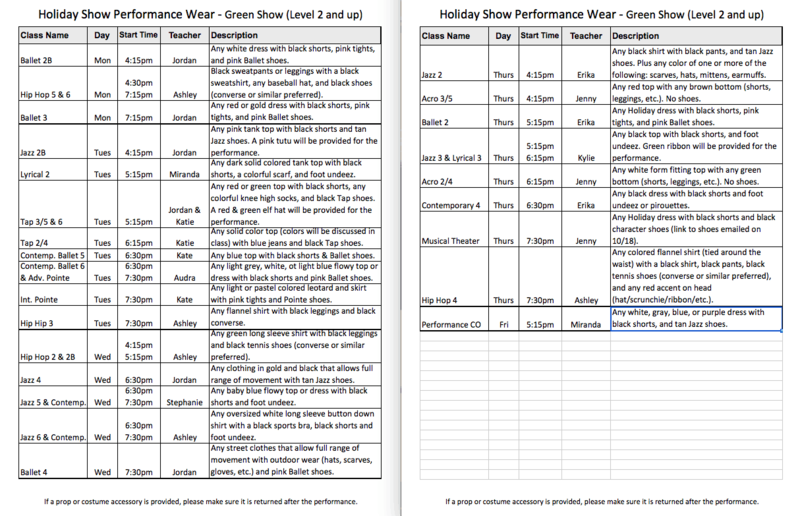 Green Show dancer check-in is 3:30-4:00pm. All dancers must be backstage by 4:00pm. Additional tickets will go on sale online November 12th! Dress Rehearsal will be held the morning of December 15th (tentatively 9:00am-12:30pm) at Longmont High School. Students will be asked to sit with their class in a designated row in the auditorium. Exact call times will be posted as we get closer. Once your dancer has rehearsed all of their dances you are free to go. A complete list will be emailed to families and posted here by November 9th. 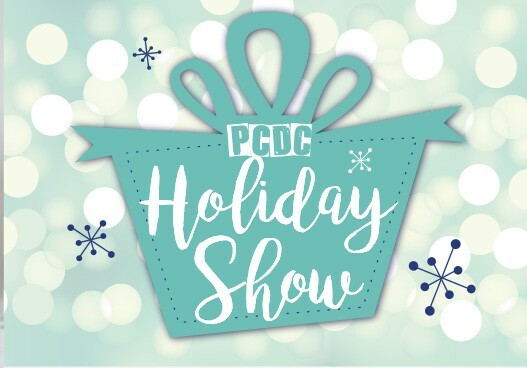 We will have a Holiday Show Preview Week from Monday, December 3rd through Friday, December 7th. 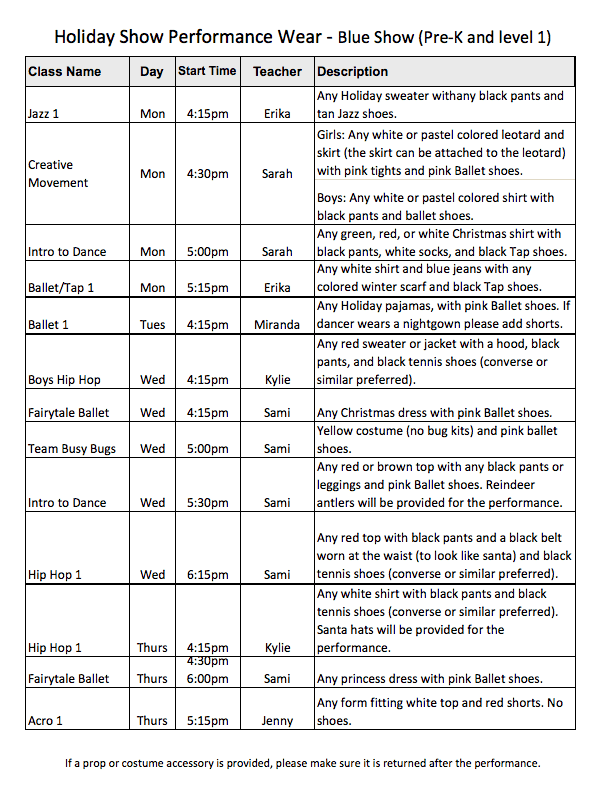 All students are asked to wear their performance wear to class during this week. For more information on Preview Week click HERE.